For the Ford Super Duty we took the ranch bumper design and combined it with the smooth plate look from our premium line to create BLACK STEEL ELITE. No grill mesh and premium powder coat give the ELITE bumpers a unique look. Like all Fab Fours’ products we matched every bumper to the body lines of each model truck. The ELITE series is a whole new look with the same Fab Fours quality, manufactured in South Carolina, USA. 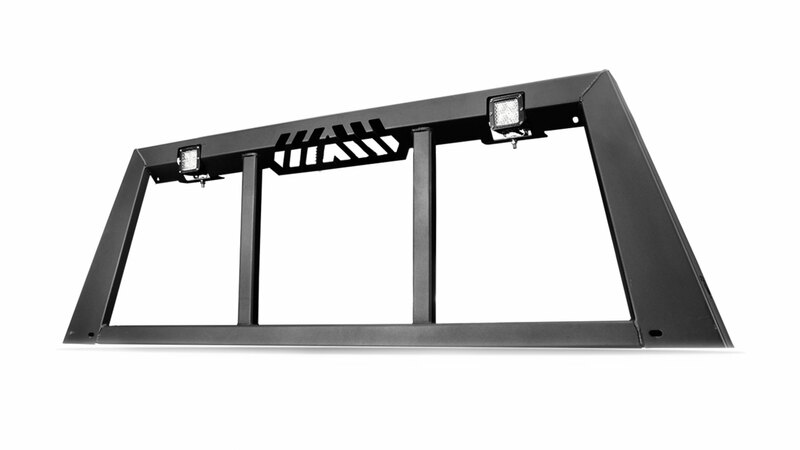 Available in either a Full Guard, Pre-Runner Guard or No Guard Bumper. ** Relocation bracket is required for adaptive cruise control for 2017 Super Duty (M3850-1). **Chrome grilles will not work with relocation bracket. We took the ranch bumper design and combined it with the smooth plate look from our premium line to create BLACK STEEL ELITE. No grill mesh, and a premium powder coat, gives the ELITE bumpers a unique look. Like all Fab Fours' products we matched every bumper to the body lines of each model truck.